Imagine having one of your heroes not only show up at your club, but pass on a compliment that literally transforms your life. Well, that’s exactly what happened to me-I swear-when he and other members of Depeche Mode showed up at 1984 that December night. It’s still one of the best nights of my life! When I moved to San Francisco in 1994, live gigs naturally followed. I’ll never forget the rush of “Temple,” the Gothic/Industrial night that was my first gig. 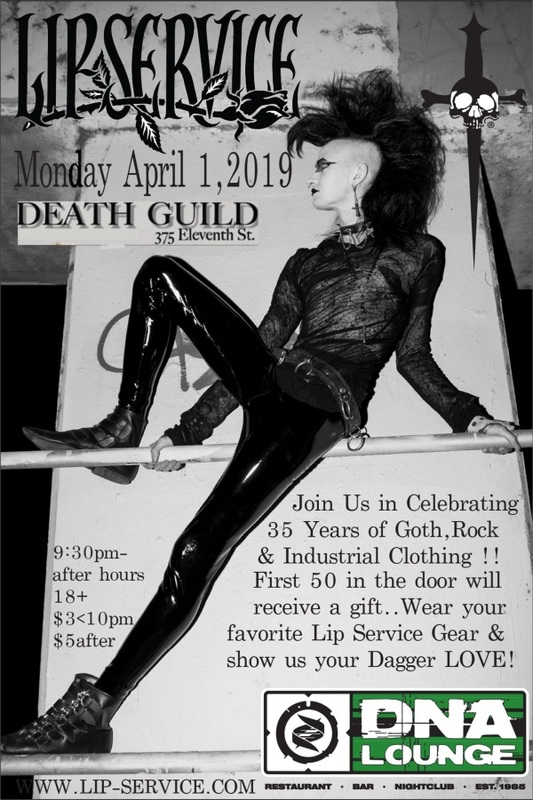 Soon after, I was hired as a weekly DJ at Death Guild, San Francisco’s longest running Gothic/Industrial night. That was my life from 1995-1997. 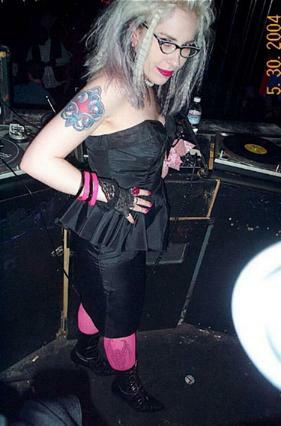 I became a co-promoter of Death Guild; I deejayed at several other clubs, including So What, New Wave City, and Tear Garden; and I worked as a publicist at Trocadero Transfer. You can now find me at Death Guild every Monday night and 1984 every Thursday. I also spin a few times a year at New Wave City, I do occasional live shows at DNA, and fill in guests spots at other clubs around the city. What are my favorite bands? Depeche Mode, of course, but also Sisters of Mercy, Siouxsie & the Banshees, Duran Duran, Tori Amos, VNV Nation, Madonna, Bauhaus, Covenant, Assemblage 23, Pet Shop Boys, New Order and so many more.